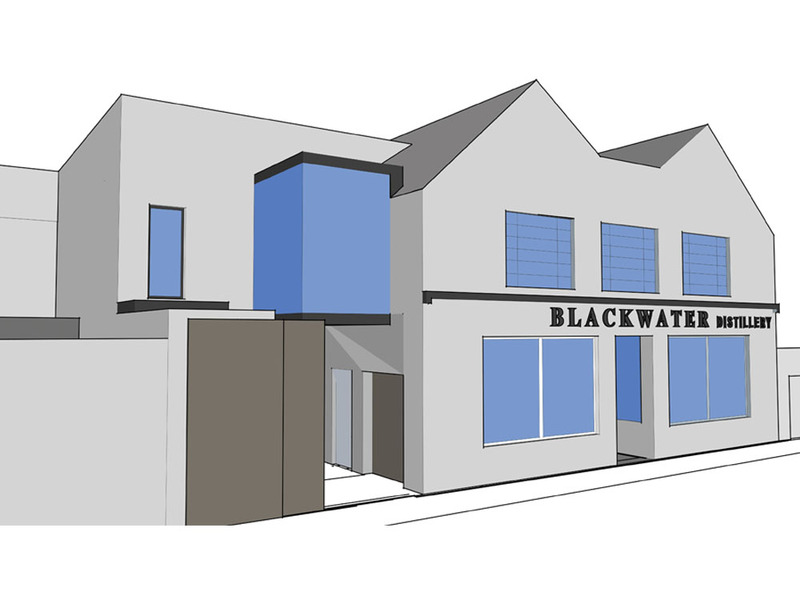 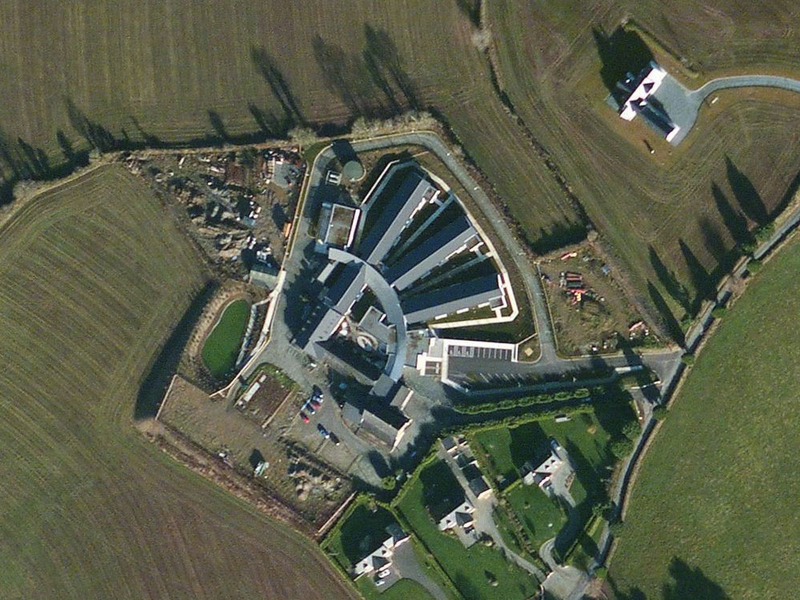 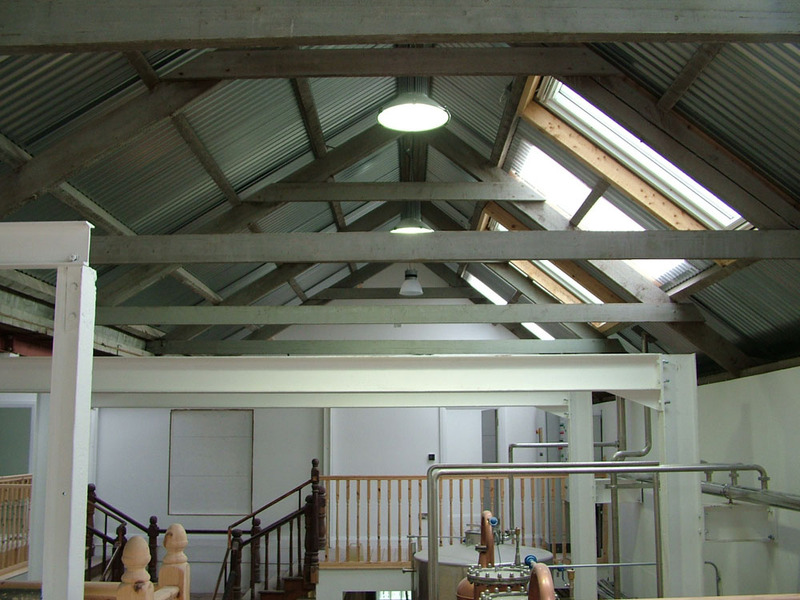 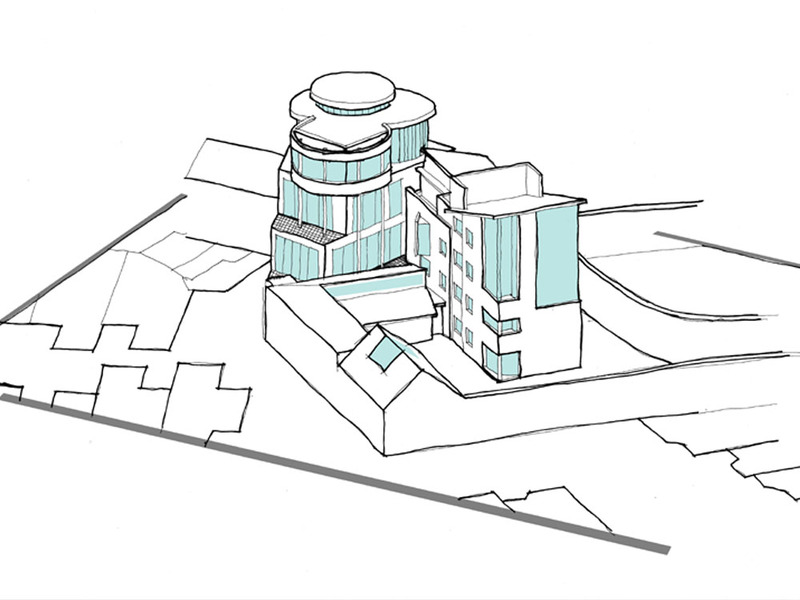 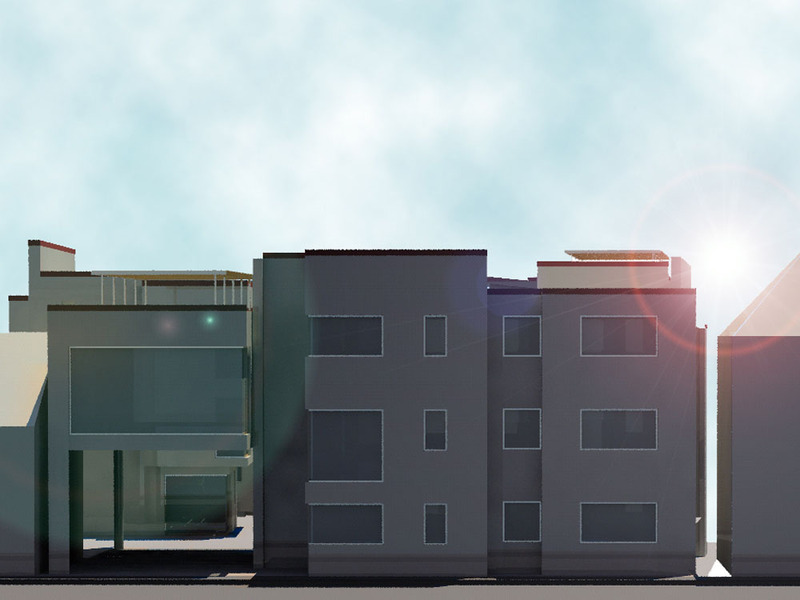 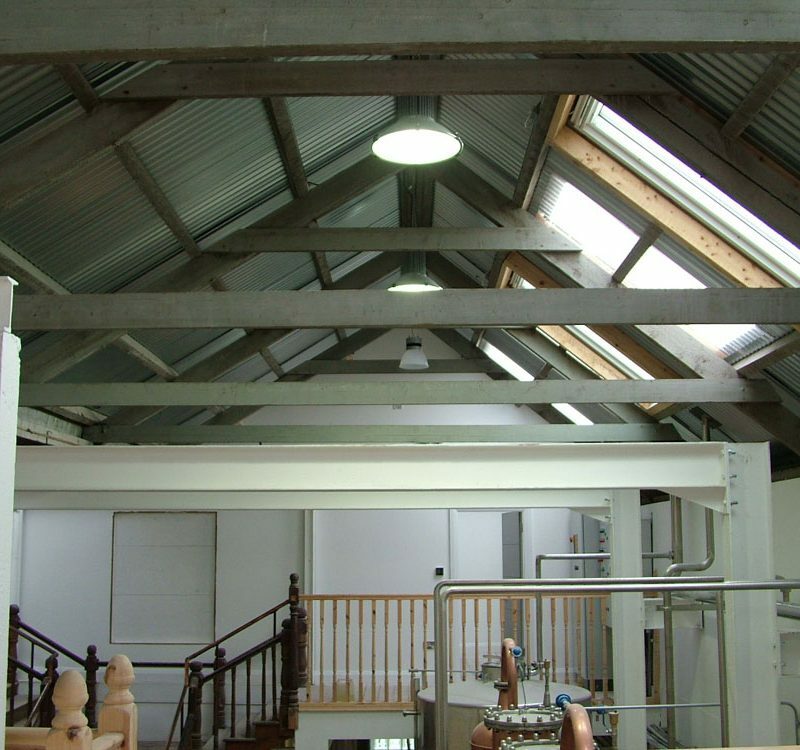 Blackwater Distillery Ltd. engaged our services to design a new distillery building for there growing business. 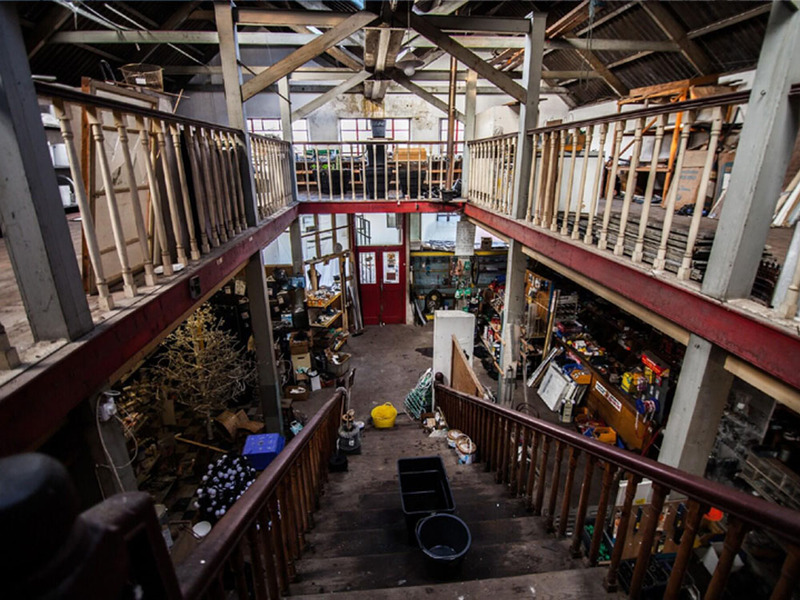 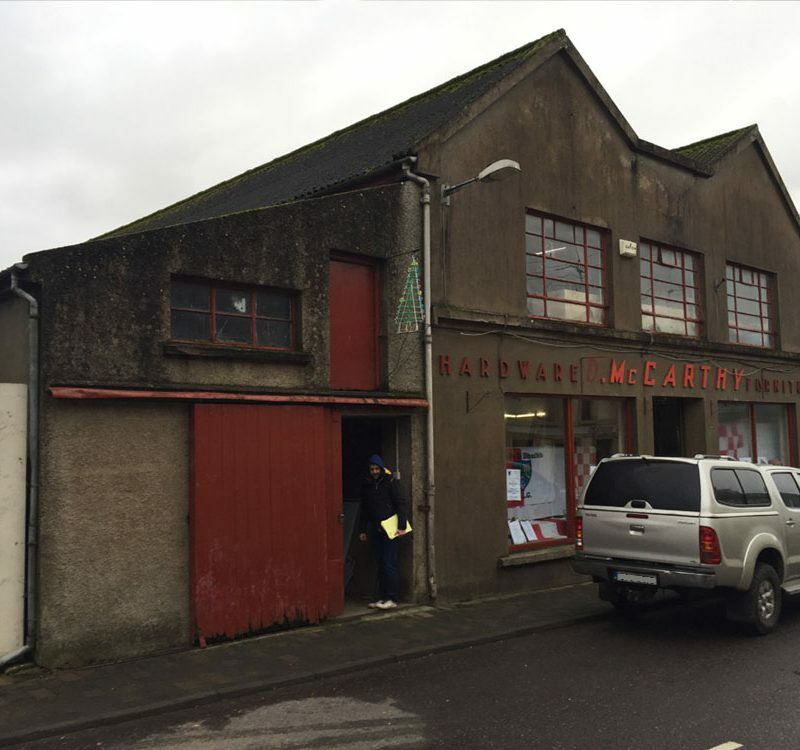 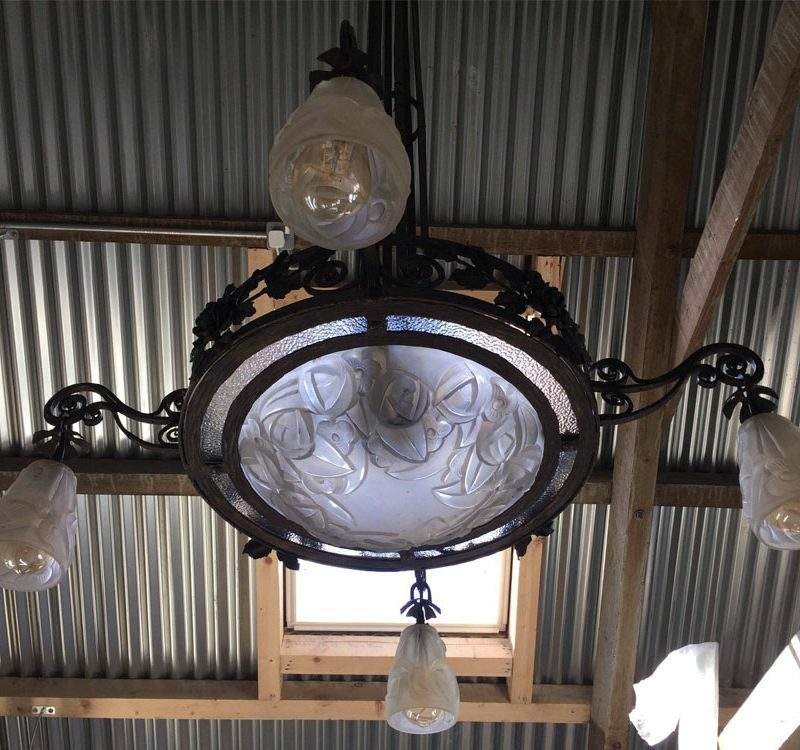 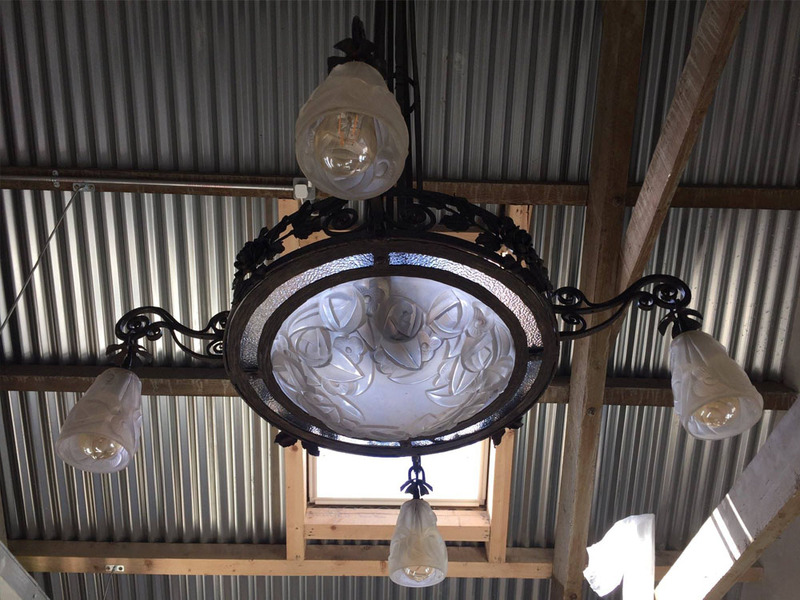 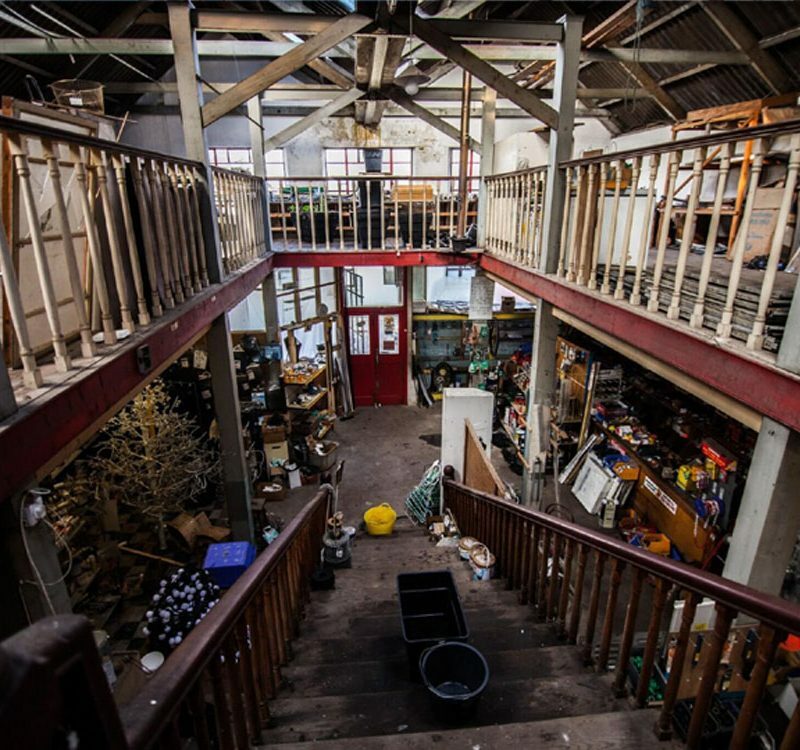 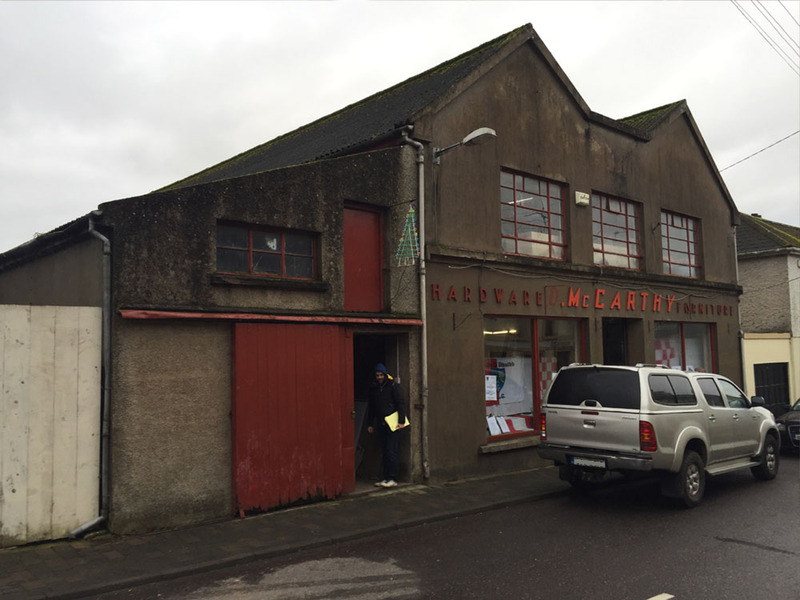 The brief was to take an existing derelict hardware shop in Ballyduff and re-imagine it to function as a micro-distillery. 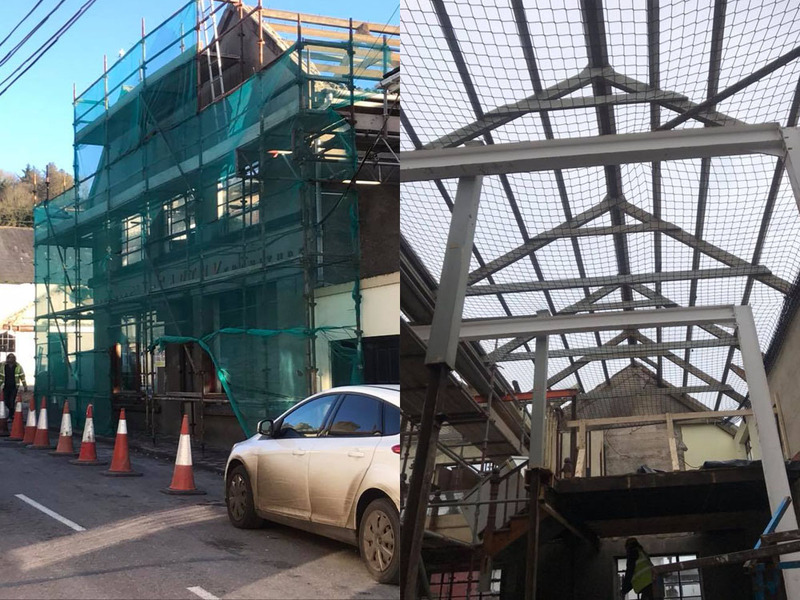 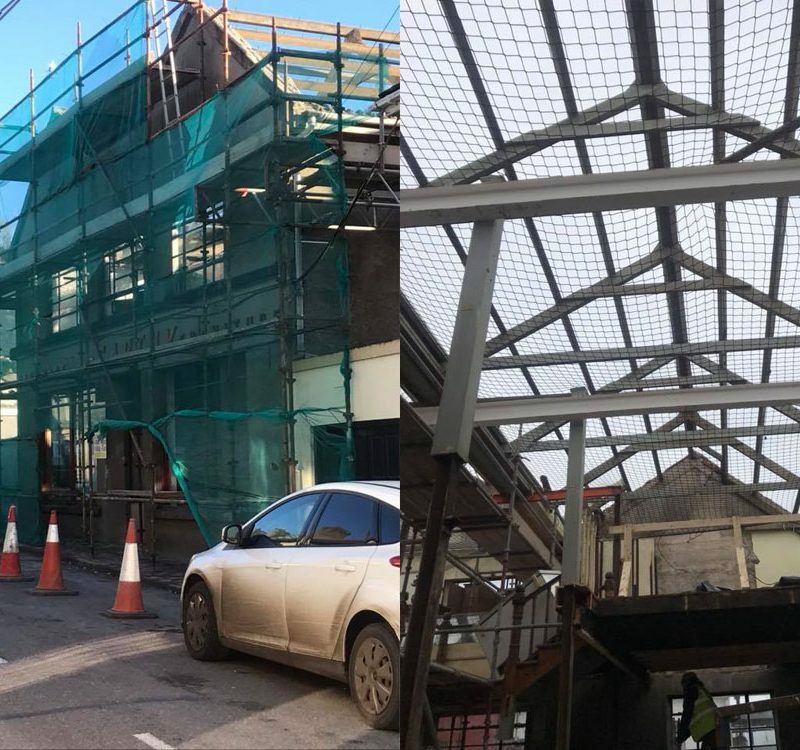 The design involved re-using the space of the main building to house the production equipment & plant on ground floor with a restaurant & gallery space on first floor. 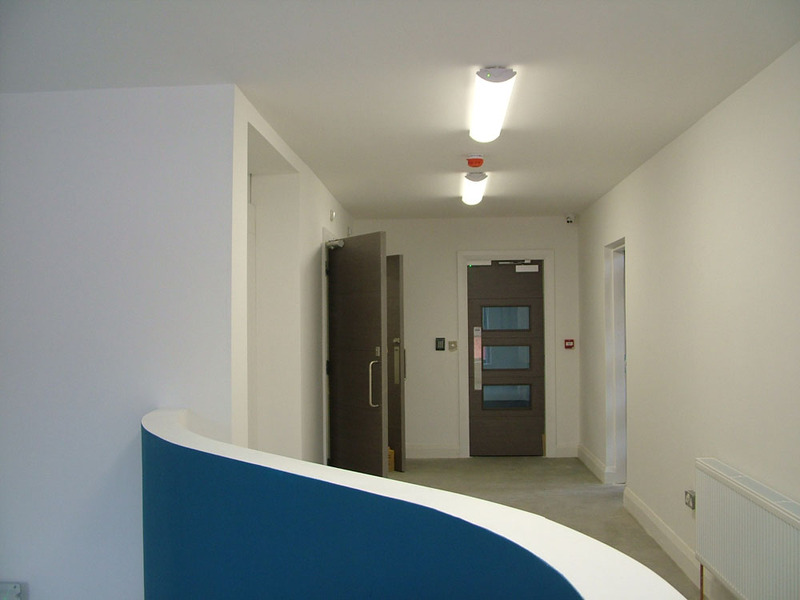 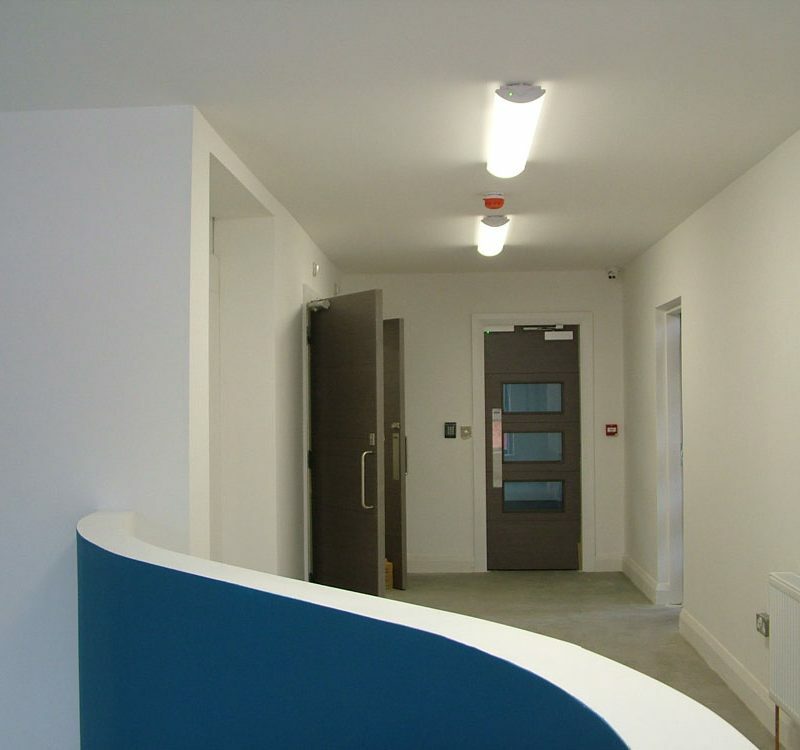 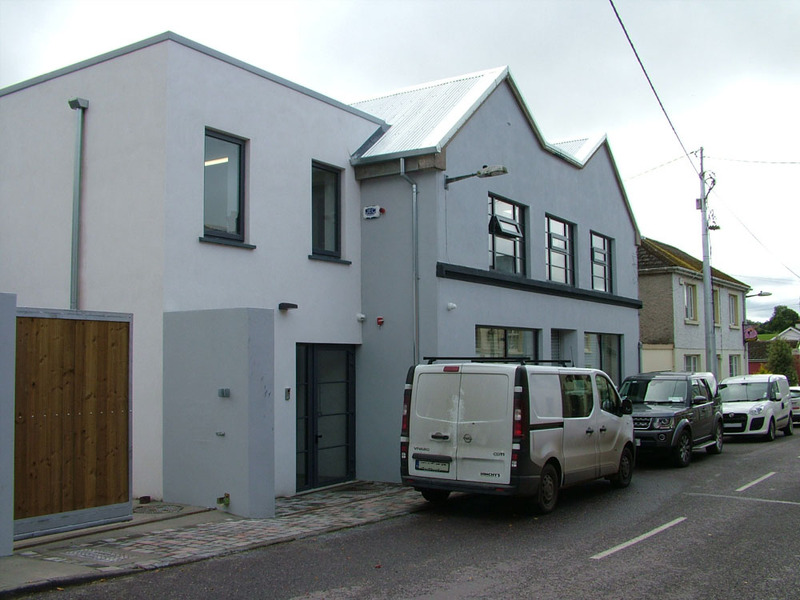 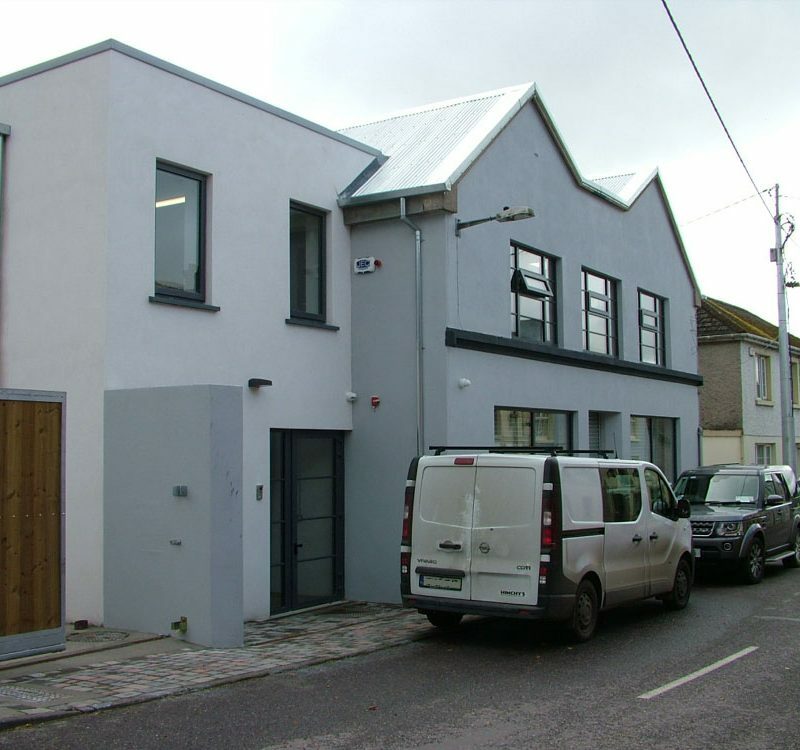 Adjacent to the existing building we designed a new extension which contains, reception area, office spaces and meeting rooms which is linked to the production area on ground floor and the gallery space on first floor. 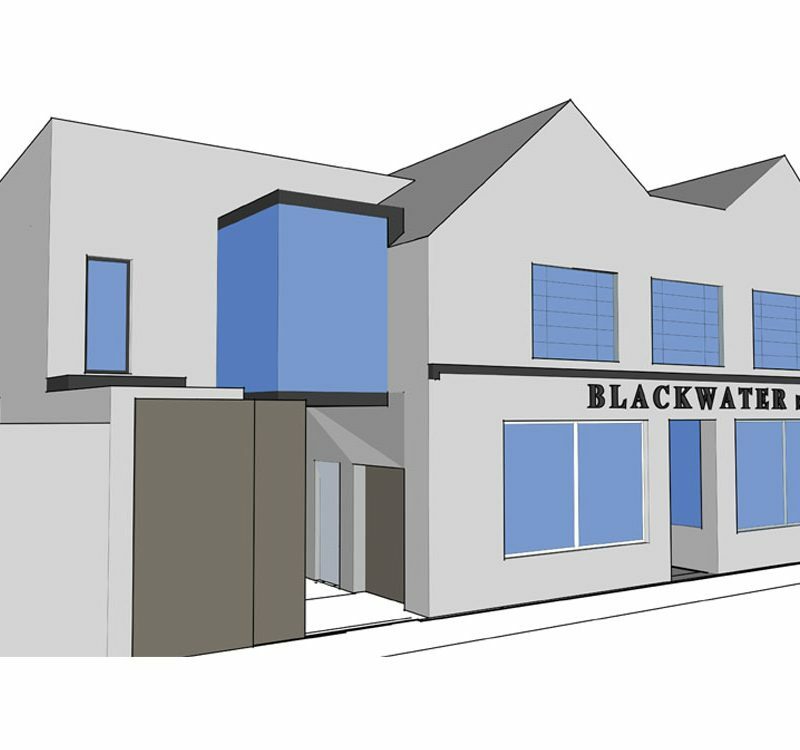 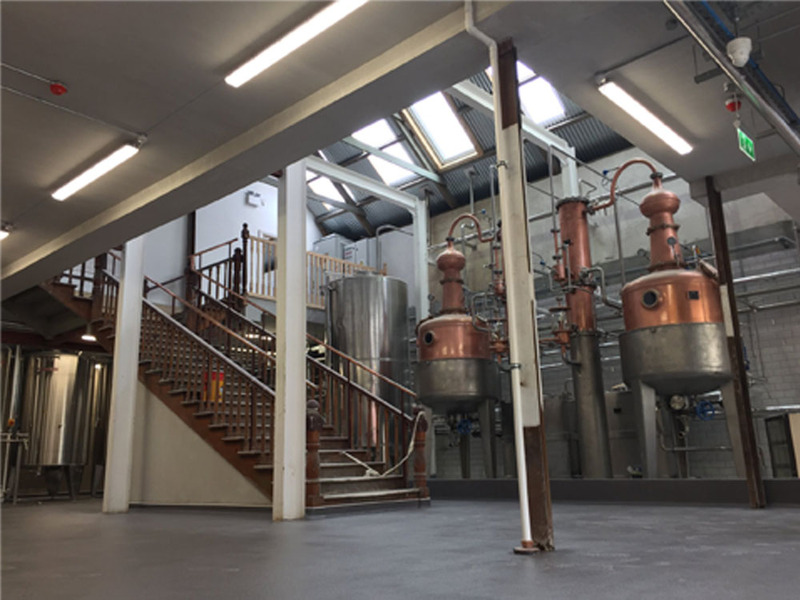 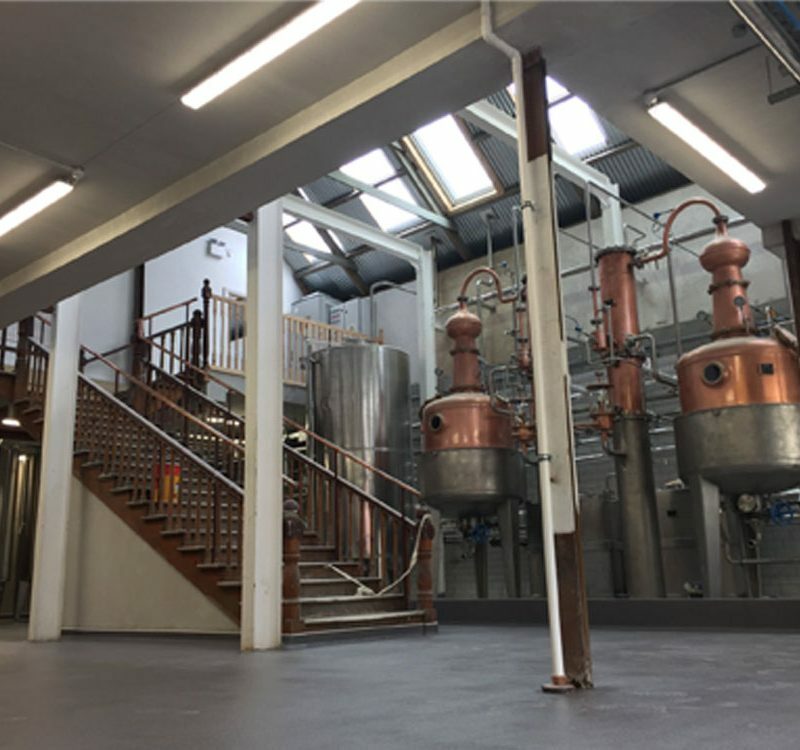 The project gave Blackwater Distillery a new home for their expanding business but also provided the village of Ballyduff with fresh impetus after the economic downturn which hit the village quite hard.